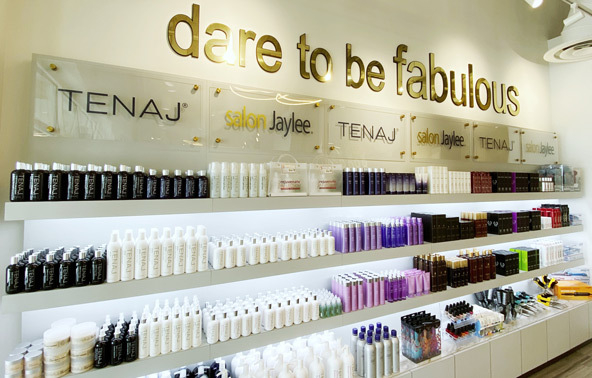 Salon Jaylee | News | Are You Impatient When Letting Your Nails Dry? are you impatient when letting your nails dry? yesterday I sat patiently in one of our salons while I waited for my manicure to dry. *yawn* do any of you feel antsy waiting? especially when you do your own nails? it takes a lot of discipline to watch paint dry…well, one of my favorite blogs just leaked a trick to speed up dry time! check it out! looks like I’ll be doing my own mani next week to try out this trick!